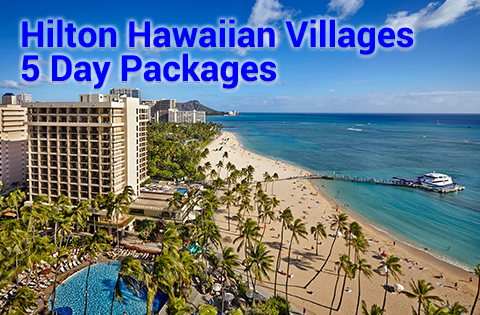 Why Buy All Inclusive Hawaii Vacations? 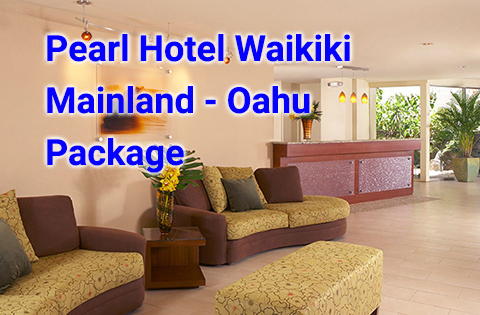 The beaches, sightseeing, activities in the Aloha State make it a paradise for all inclusive Hawaii vacation packages. So why not spend your holidays in the islands? 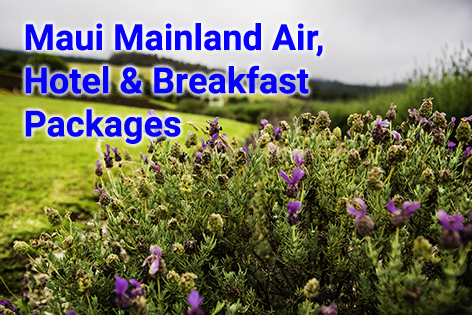 The lush flora, weather and ocean views of Hawaii will help you relax and feel invigorated. Planning to travel as a couple or with family? Arranging a retreat for your co-workers? Putting together your destination wedding? Or just looking to re-invigorate yourself with an incredible, tropical vacation? Take it from people who live and play here. Hawaii can provide that experience for you. 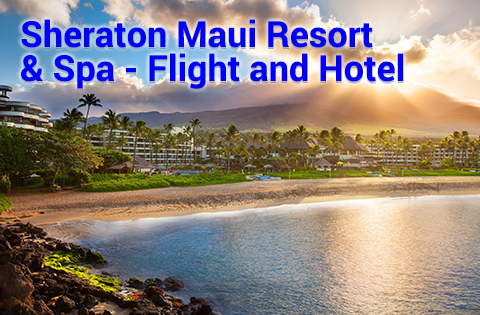 So take advantage of all inclusive Hawaii vacations. By doing so, you can have all of your arrangements taken care of. Moreover, we’ll do it with a price tag you can certainly afford. Many people pay for all of their individual travel components separately. But all inclusive packages can cover all of that in one bill. This includes the cost of additional amenities like your food, drinks, activities or tours. Some all inclusive packages have bonuses like free nights, room upgrades, complimentary meals and resort credits. Packaging all of these items together saves time, provides additional value and offers greater convenience. But here’s the main point. 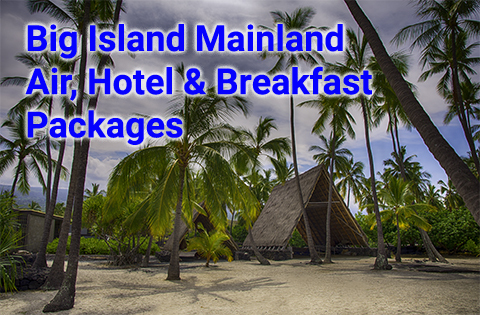 All inclusive packages generally cost less than if you were buy purchase comparable travel components individually. And all of this makes it easy to plan a more affordable vacation. On the other hand, you may be someone who likes to vacation in absolute luxury. If so, there are all inclusive resorts in Hawaii that offer only the most lavish activities and amenities. But regardless of what you plan to spend, there are many other choices you can make. Visit an on-site spa for in incredible massage. Go snorkeling or diving. Or spend a day on a tremendous golf course, it’s all up to you. No matter the reason you have for getting away, Panda Travel ® offers all kinds of options for all inclusive Hawaii vacations. So let us take care of everything for you. This can include arrangements of your airfare, accommodations, amenities, car rentals, activities and more. 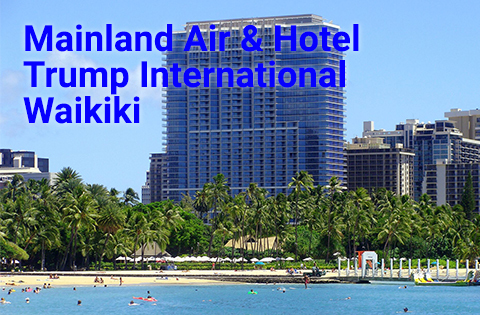 Have questions about arranging all inclusive trips to Hawaii? Find out how Panda Travel ® has been helping people plan their perfect vacation for more than 35 years. You can easily build your own package online on our website. 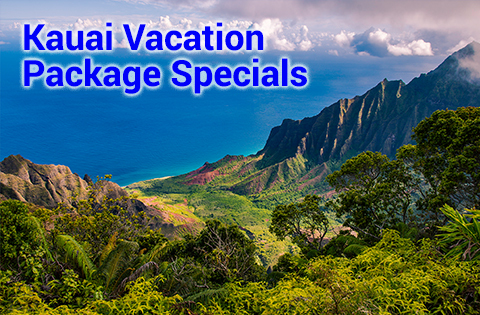 Or our Hawaii-based agents can help you build your own, customized all inclusive vacation package. 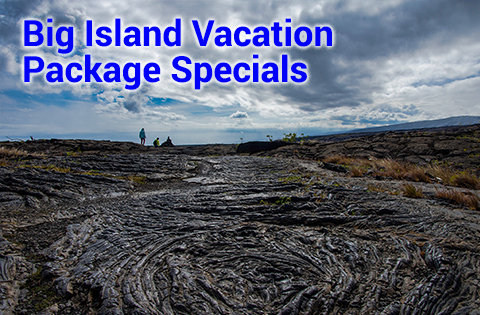 Plus, we’ll give you first-hand account of things you may want to see and do in the beautiful Aloha State. 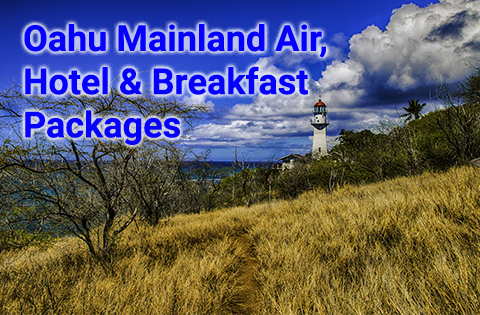 Check out our wide range of deals on our Air to Hawaii website. Then you’ll see how Panda Travel ® can help you. 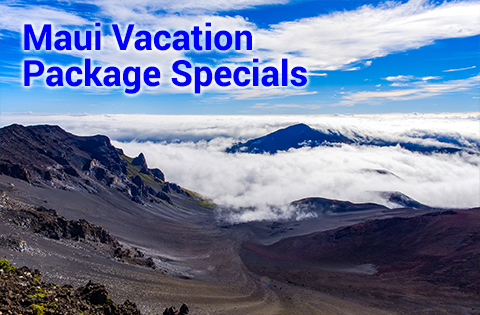 We’re Hawaii’s largest travel wholesaler and travel agency. Because of this, we can partner with the major travel suppliers in Hawaii. 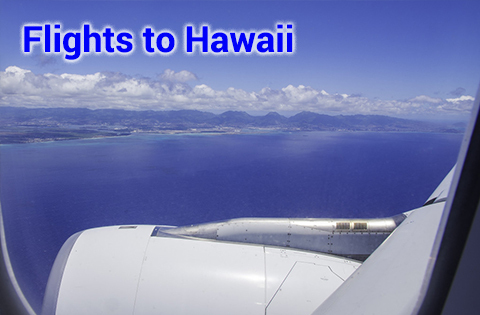 This includes all of the major airlines, many Hawaii hotels and the most popular rental car companies. 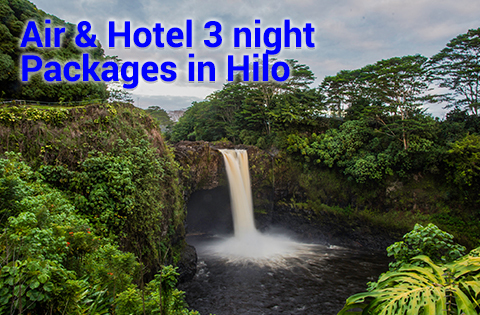 As a result, being Hawaii’s largest travel wholesaler allows us to get some of the best prices from travel suppliers. 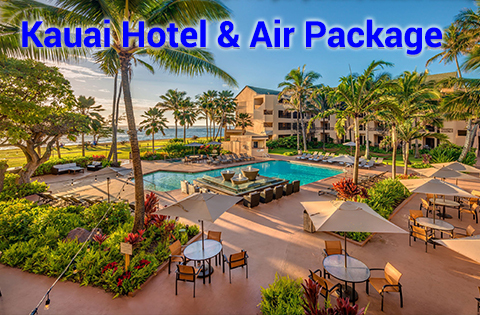 Then, we pass on low rates from our suppliers as savings into our all inclusive Hawaii vacation packages. 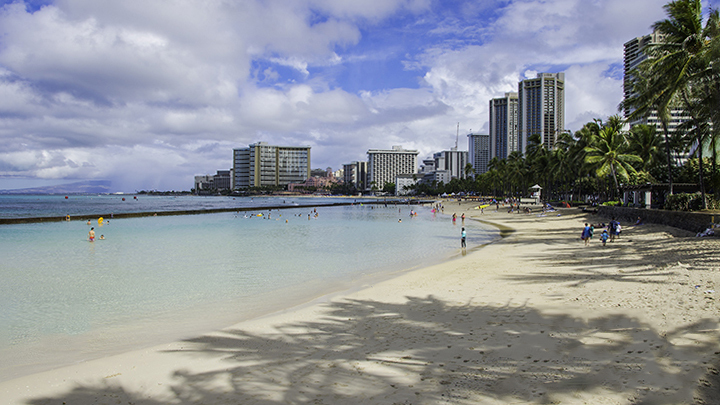 The beaches along famous Waikiki. 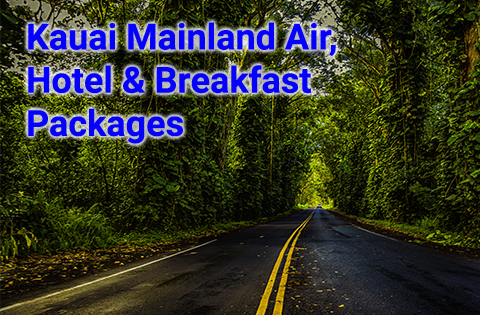 You can easily customize air inclusive Hawaii vacations on Air to Hawaii. Plus, you can do this with the airline, resort and rental car company of your choice on an online basis. And you can even add activities onto your packages. 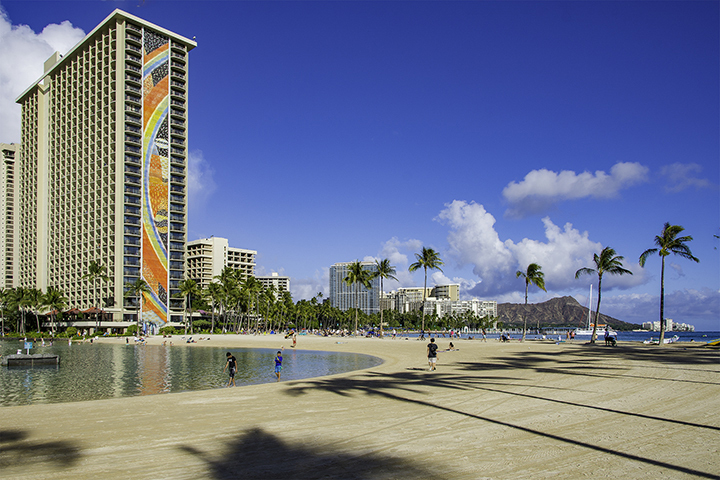 Such activities could include sightseeing, cultural events, outdoor attractions and other memorable encounters in the Aloha State. Moreover, buying a complete travel package helps you experience all that the 50th State can offer. Additionally, this allows you to potentially spend more time enjoying your vacation. More importantly, this will save you money and time. 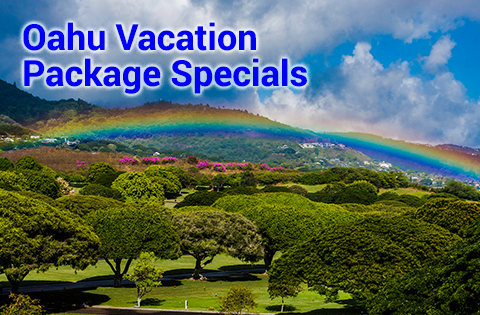 Our packaged deals provide the perfect blend of affordability, convenience and excellence on any Hawaiian island. 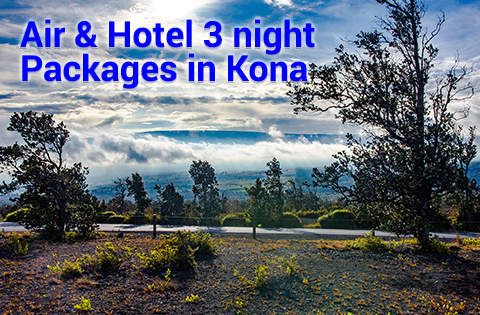 These helps you save time, money and effort, especially when planning a trip to Hawaii for 2 or even more. Need something even more customized? 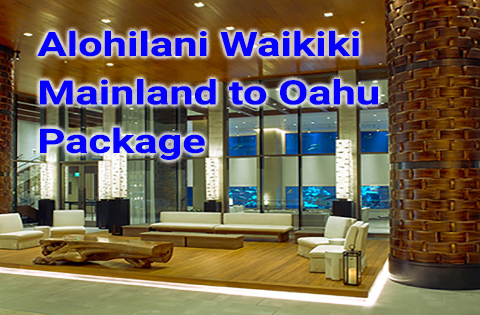 If so, our experienced staff can create your own tailor-made all inclusive Hawaii vacation packages. Furthermore, they’ll do it regardless of your travel budget and scheduling needs. 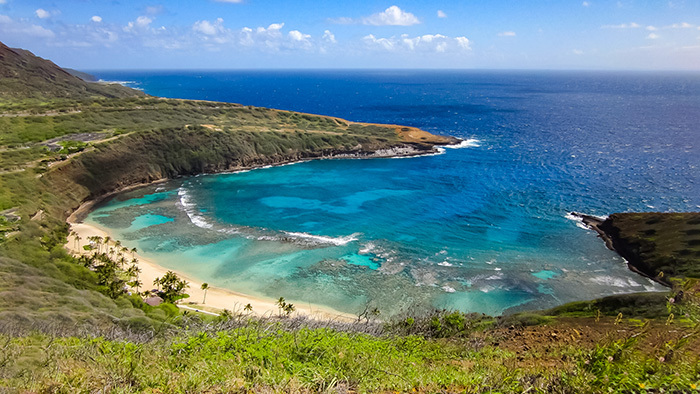 Our agents are all experts in all things about visiting Hawaii. Finally, you just might be speaking to Holly Kaleohano. 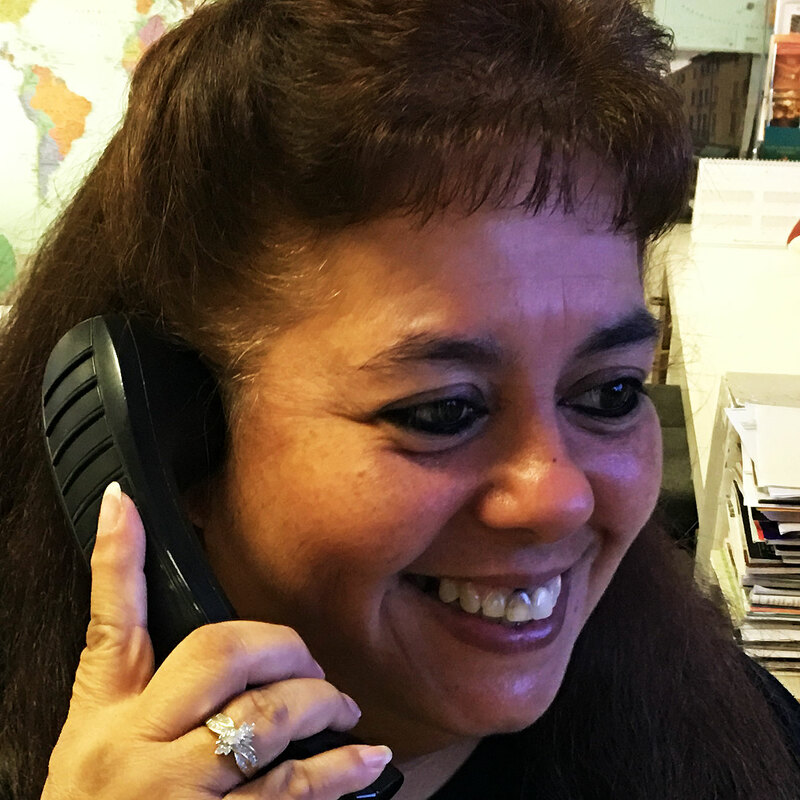 She’s one of our local agents, born and raised in Hawaii.